Sanei Build has been constructing reliable and comfortable buildings to suit the severe weather conditions of Hokkaido since 1942. 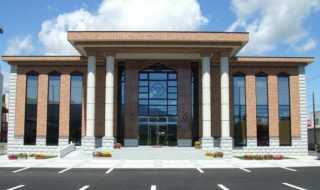 The company has specialized in various building types in Furano and its surrounds. 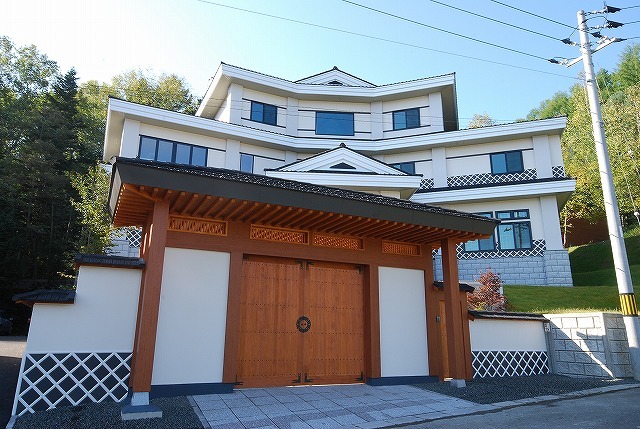 From small-scale residential houses and apartments, to large-scale structures including schools, public institutions, shrines and temples, Sanei Builds’ experience is vast. With a long and rich history in the construction business, the company has always put a strong focus on the special needs and exacting requirements of each individual build. The goal is to produce a product of the highest standard, according to the customers’ wishes. In recent years, tourism has exploded in Furano with visitors from abroad. As a result, the need for increased infrastructure has become apparent to support the growing demand. More tourism related facilities are required and short and long stay accommodation is at the top of the list.